On the 29th day of the Climate Pilgrimage, the sun shone and the pilgrims made steady progress from Cervignano to Monfalcone. 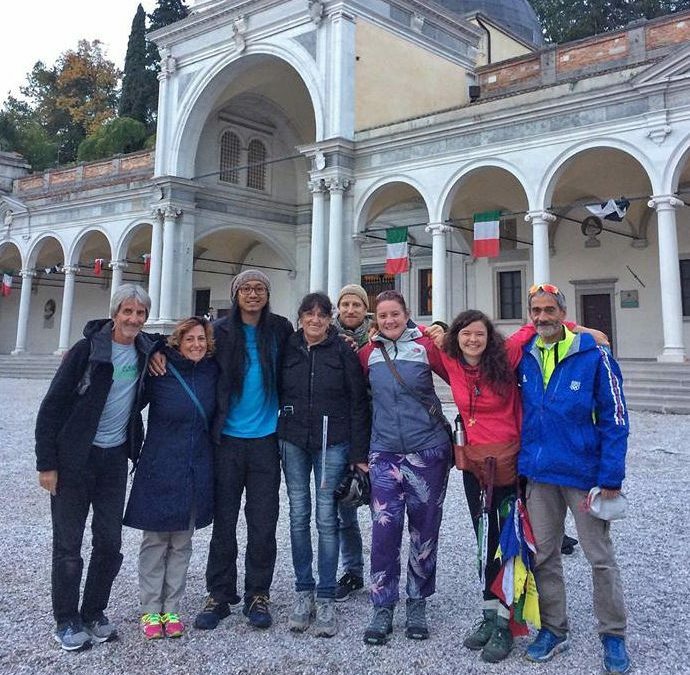 After two days of being delayed in Udine by heavy rains, the pilgrims were glad to get back on the road. The rains and related flooding were a sober reminder of the type of extreme weather that climate change brings, as 11 lives were lost in northern Italy. The storm was a painful illustration of the effects climate change, and seeing the devastation in its wake created an even deeper sense of purpose for the pilgrims. 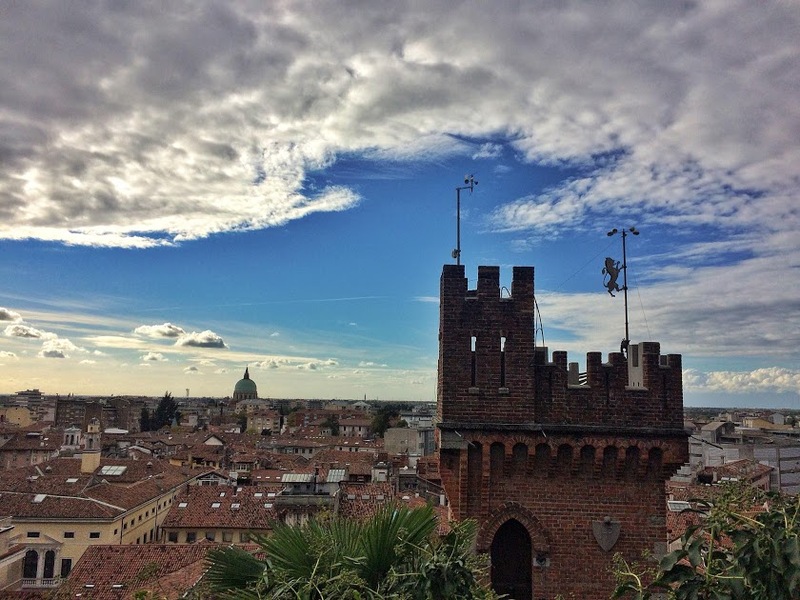 While in Udine, they met with the mayor’s sustainability staff and local advocacy groups to share their journey and discuss the impacts of climate change in the Frioli region. The local groups reported that rising sea levels, reduced rainfall, and reduced snowfall could pose serious risks to the region’s agricultural and tourism industries and change the way of life for coastal residents. As the pilgrims continue their journey, they carry the cries of those affected by the recent storm in northern Italy together with the concerns of the residents of the Frioli region. Let us walk together with our pilgrims by sending prayers and taking action for climate justice.